Georgia resides in rural Mississippi with her wonderful husband, Jeff, and their two beautiful daughters. 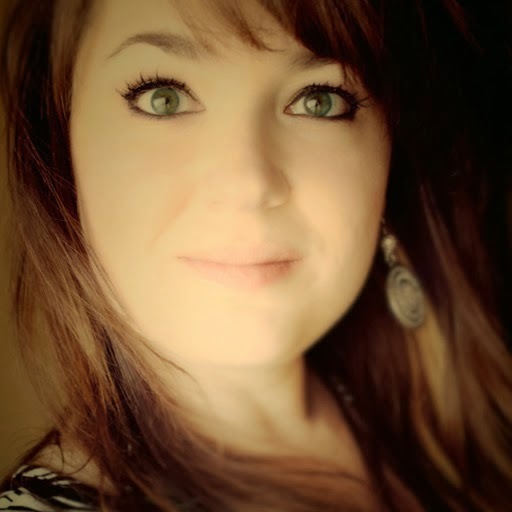 She spent fourteen years as a labor and delivery nurse before she decided to pursue her dream of becoming an author and hasn’t looked back yet.When she’s not writing, she’s thinking about writing. When she’s being domestic, she’s listening to her iPod and visualizing scenes for her current work in progress. Every story coming from her always has a song to inspire it. 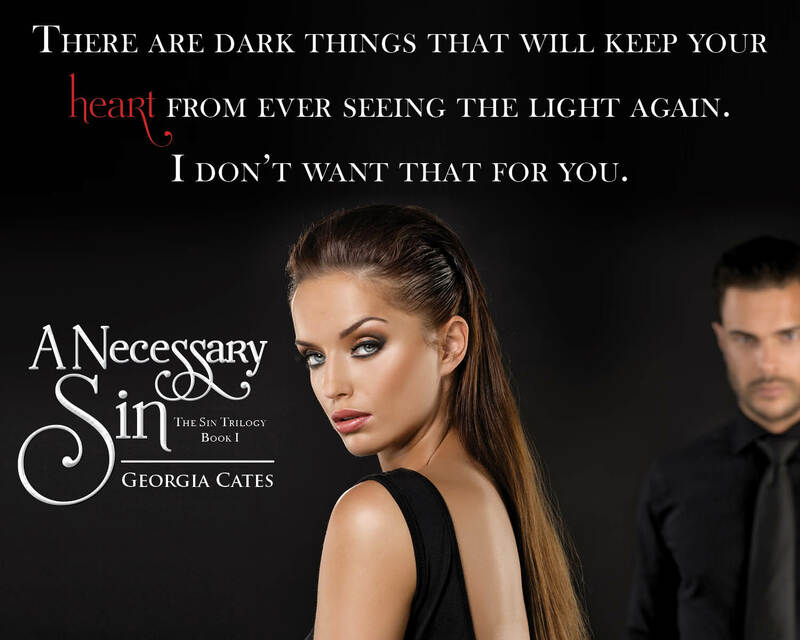 Posted on June 15, 2015, in Sale Blitz and tagged A Necessary Sin, Georgia Cates, One Last Sin, Sale, Sin Trilogy, The Next Sin, The Sin Trilogy. Bookmark the permalink. Leave a comment.